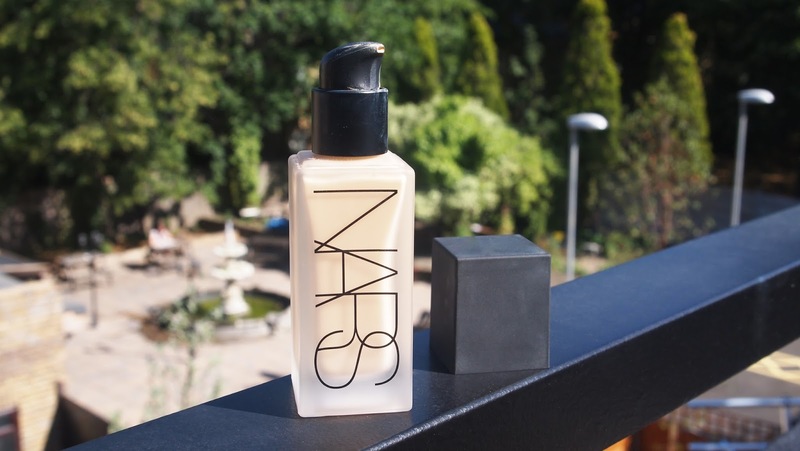 This foundation has been talked about quite a lot recently due to the popularity of Nars foundation previously and this new addition to the Nars family has a pump, unlike other Nars foundations making their makeup a lot easier to handle. I know i'm a little late to the party in only reviewing this now, but I wanted to make sure I had used this foundation for a little while before giving feedback. 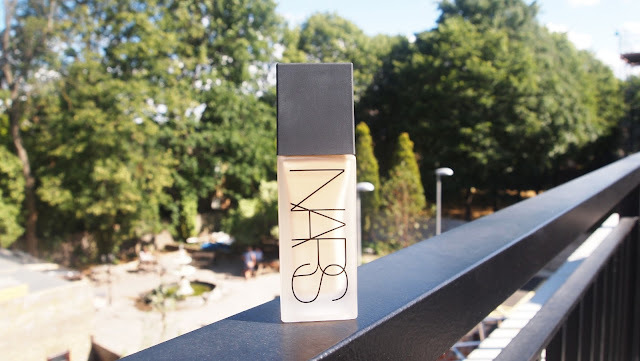 I really can't decide about this foundation - having never used Nars before, I decided to give it a go. The foundation has matched my skintone (which is hard being mixed race) really well and after apply seems to change slight colour to become warmer to my skin tones. The coverage is good.. but only if you put quite a lot on. I found two small pumps all over my face wasnt enough and I had to add another application on the areas I wanted to be covered up more. But once the foundation went on, it stayed there all day, it doesn't really ware off and it has a very light feel. 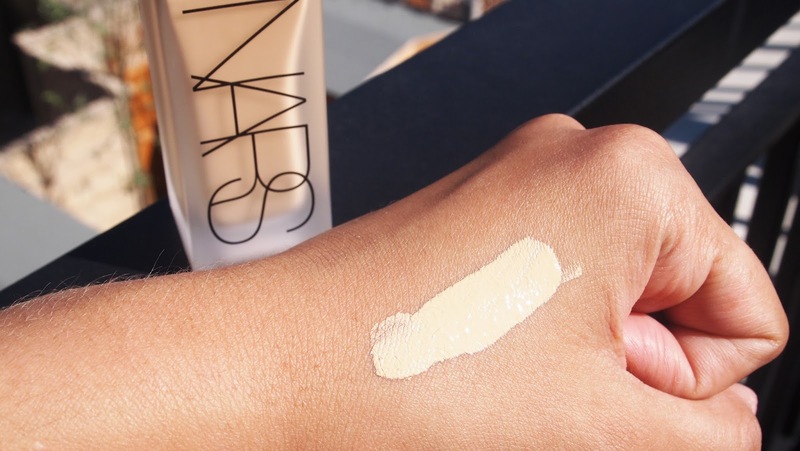 A good transition foundation from the colder months to summer. 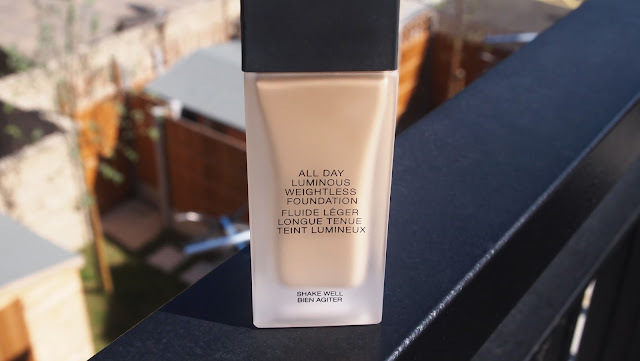 Another few problems I have is the texture and the blending of this foundation. It takes a while to blend so may not be the best to be part of your 'rushing work makeup' routine in the mornings. I find I have to use a foundation brush and also use the heat of my fingers to then blend parts the foundation in that the brush hasnt used. Overall, this foundation is better for nights out as it is long lasting and if you have the time to apply it's great. I just think it may be a little expensive considering how much you will have to use for everyday use and saving time. Has anyone tried this? What do you think? !